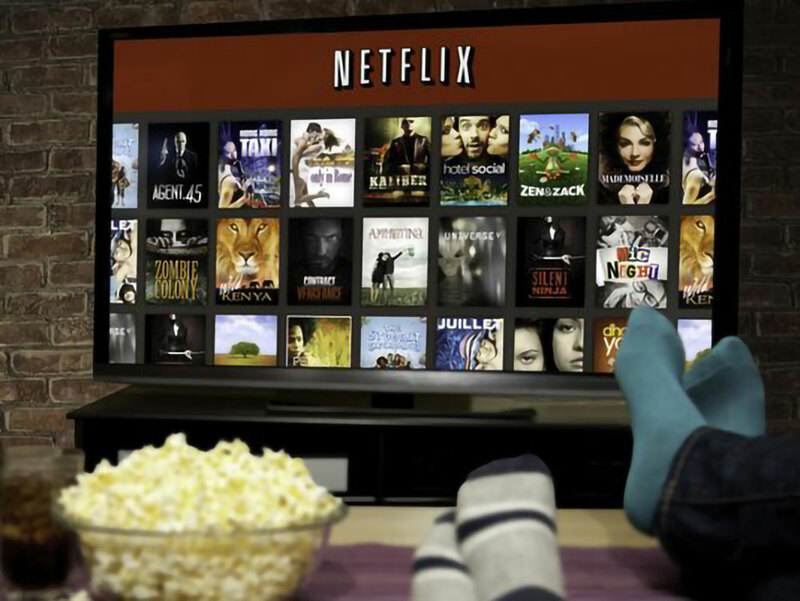 Netflix binge watching? Online streaming services like Youtube, Hulu and Netflix provide an awesome opportunity to learn new things. If you are an entrepreneur looking to learn more about the economy or entrepreneurship, take an hour or so to watch one of these powerful documentaries. Fighting poverty is big business. But who profits the most? 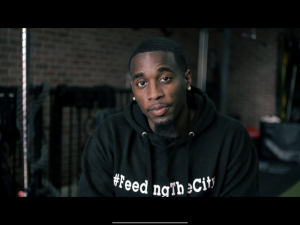 POVERTY, INC. 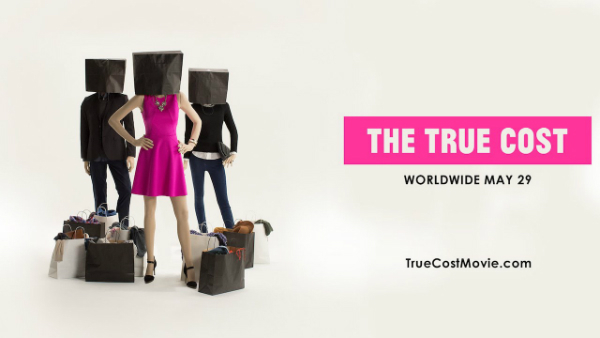 The True Cost is a documentary that reveals the story and asks us to consider, who really pays the price for our clothing? Enron went from a $70 billion company to bankrupt. The story of corruption and fraud.